Watch out for unintended consequences. They’ll get you every time. 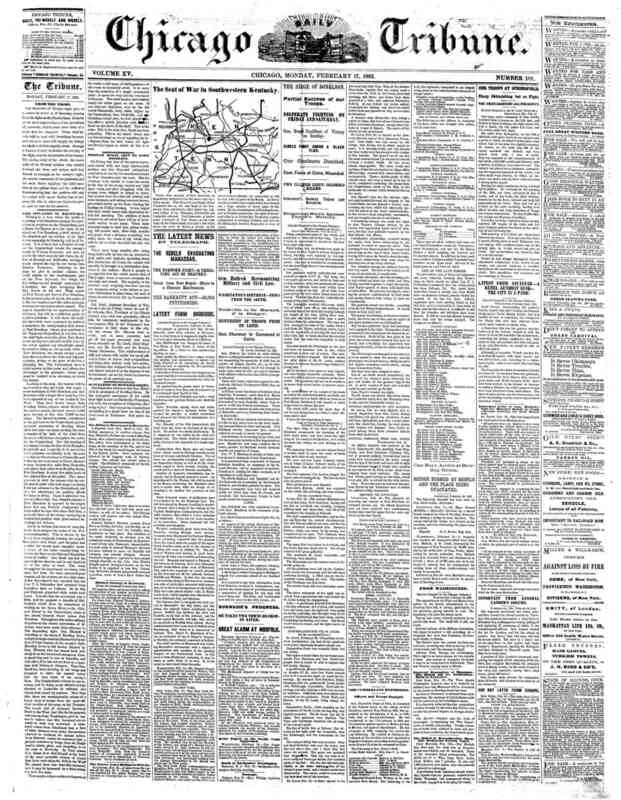 It happened 154 years ago when a simple act of courtesy set in motion a chain of events that wound up taking a famous American’s life. As for his love of stogies, he was history’s original Cigar Aficionado. Here’s how it all began. Fast forward to Winter 1862. 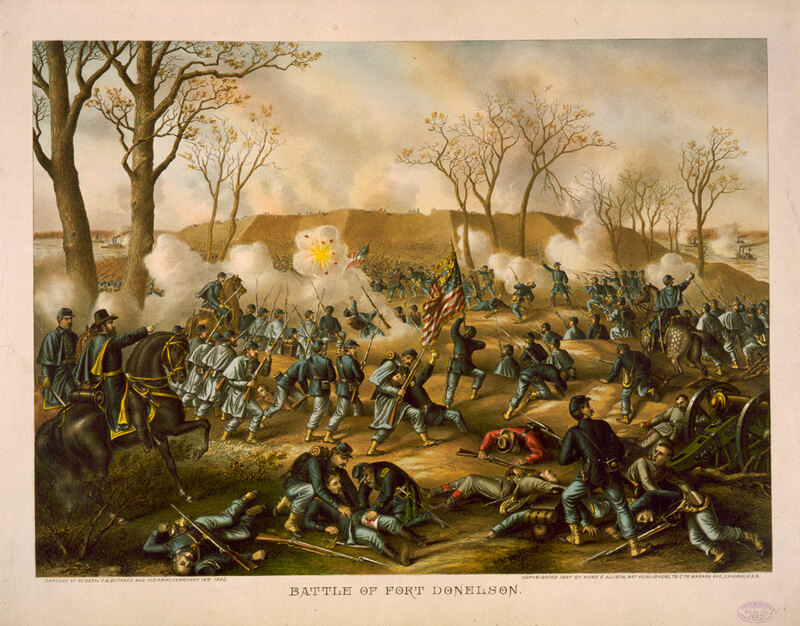 Grant cooked up a bold plan for a combined army-naval assault on the Confederate strongholds of Forts Henry and Donelson. They protected the Tennessee and Cumberland Rivers, gateway to the heart of Tennessee. The brass in Washington green-lighted the plan. Fort Henry easily fell after a loud naval bombardment on February 6. Most of its men safely retreated a dozen miles to the other fort. Donelson was a different story. Bigger and stronger with more defenders, it was a harder nut to crack. 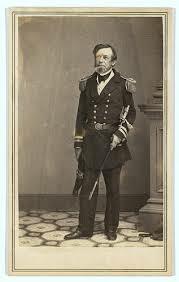 The next day Foote asked Grant to confer with him on his flagship as he recovered. 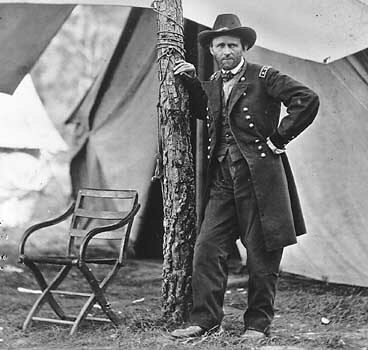 Foote offered the general a cigar, which Grant lit up as he rode back to headquarters. Years later, Grant described what came next. The Yankees drove the Confederates back into their defenses, and the next morning the Rebels surrendered. That was an understatement. From that time on, his soldiers rarely saw Grant without a cigar clamped in his mouth. It reached the point where he was smoking 20 stogies every day (almost one per hour). When the Confederate stronghold of Vicksburg fell the following year Grant was smoking a cigar when he rode off to accept its surrender. Ironically, as word of his cigar addiction spread, Grant took pains to avoid being photographed while smoking. In fact, there may be only one such image of him taken in a Candid Camera setting. 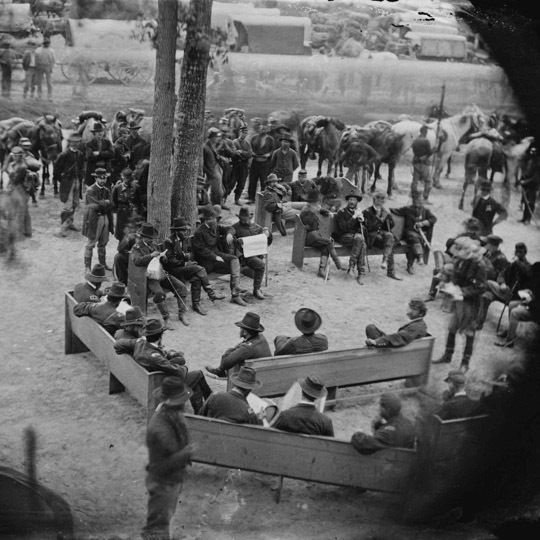 On May 21, 1864, Grant and his top commanders held an impromptu war council while the Army of the Potomac was on the march. They stopped at a Baptist church in rural Virginia, hauled its pews outside under the shade of trees and plotted their next move. Noted photographer Timothy O’Sullivan quietly set up his camera in the church’s second floor window and snapped several images. 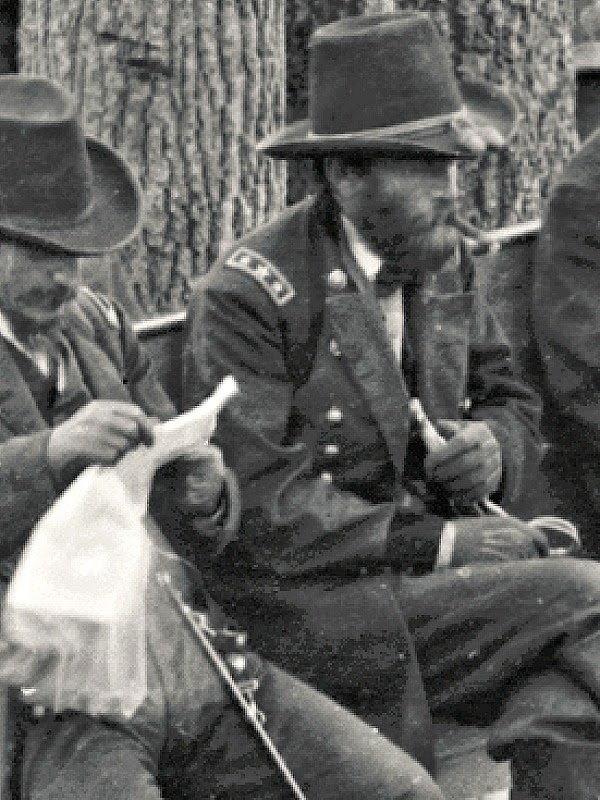 In one, Grant is seen quietly puffing away while waiting for his orders to be written up. All that heavy smoking eventually took its toll. And the illness it produced brought out the best in Grant as a man. 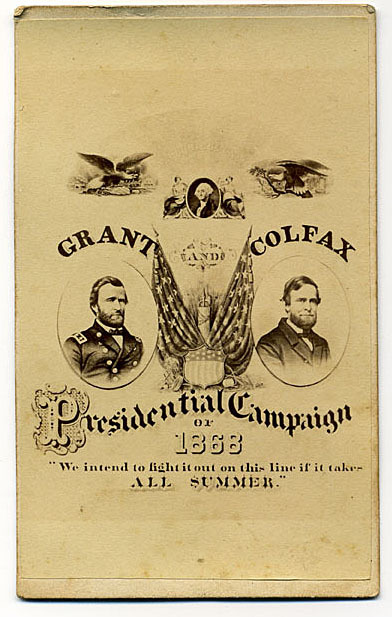 After leaving the White House in 1877, Grant was swindled out of his life savings by fraudulent investors. It left him flat broke. Just when things couldn’t get worse for the aging general and ex-president, they did. He was diagnosed with throat cancer. Those thousands upon thousands of cigars had finally caught up with him. Terminally ill and almost destitute, there was nothing he could leave his wife. (This was decades before former presidents received a pension.) But Grant knew he still had one last thing of value. 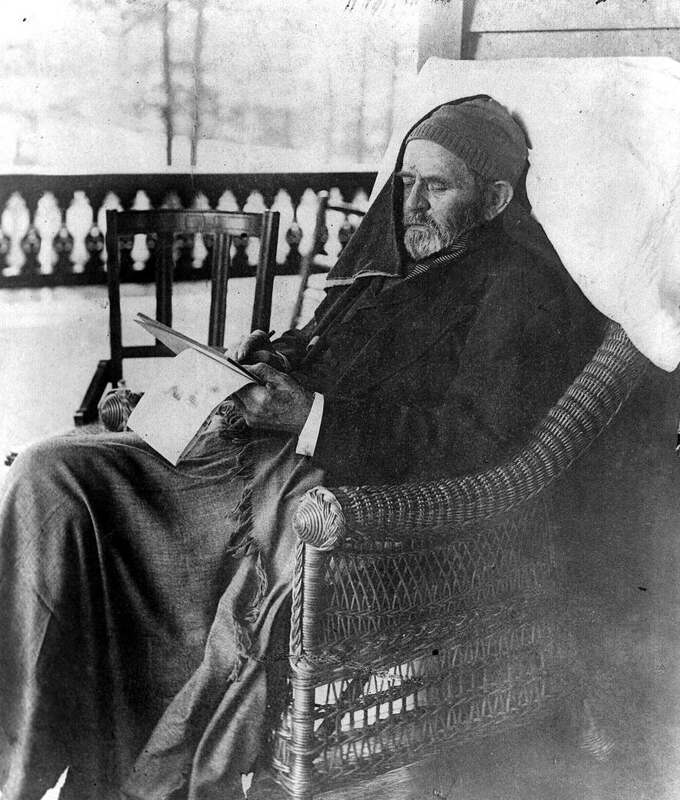 And so, battling increasingly intense pain, he set about writing The Personal Memoirs of Ulysses S. Grant, finishing it just days before his death at age 62 in 1885. 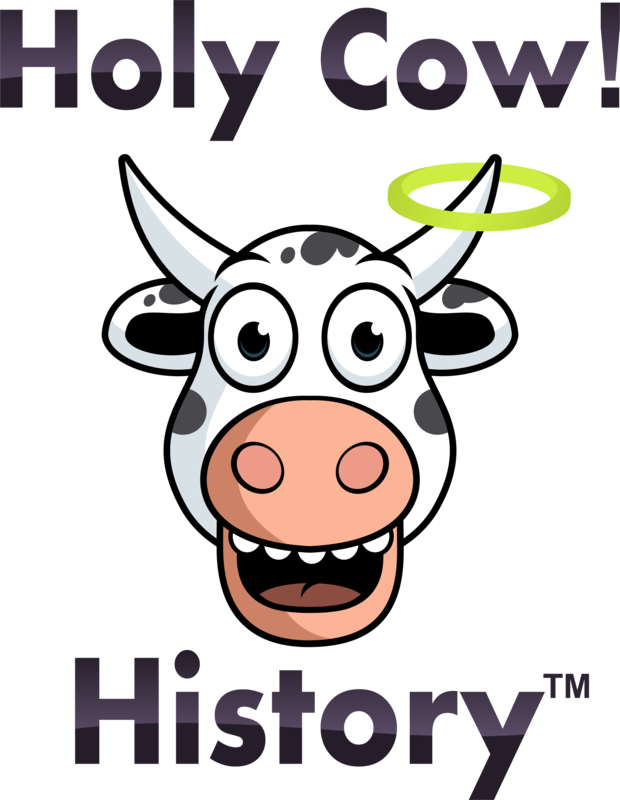 It sold more than 300,000 copies, earning nearly half a million dollars and guaranteeing his widow Julia would spend the rest of her life in comfort. 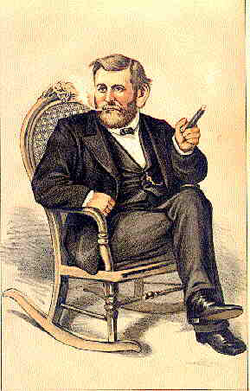 This entry was posted in American history and tagged Cigar, Civil War, Ulysses S. Grant on July 24, 2016 by admin.